The last thing any of us want to do is spend a ton of time cooking in the kitchen when it’s finally nice outside. But we still want to eat home-cooked meals together as much as possible. Plus, we’re dedicating 3 days/nights a week that the kids have to be the bosses of the kitchen. 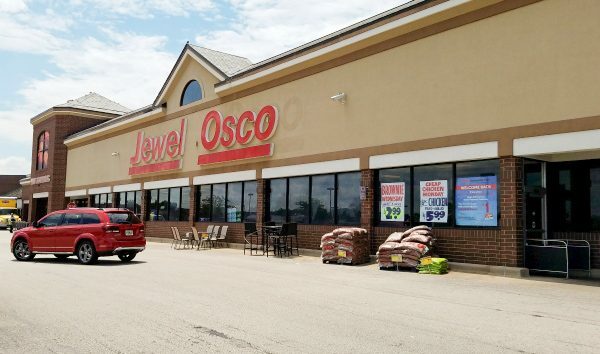 With all these goals, I’m thrilled to have found great quick summer meal recipes and savings opportunities at Jewel. Sponsored post by Mirum Shopper. All opinions are my own. I’ve been a loyal Jewel shopper since I was carseat-size riding around in the cart while my mom shopped. We love Jewel. A few of the same employees are there from my childhood. Yeah, that’s 30-something years! It’s obviously a great place if people want to spend that much time there. 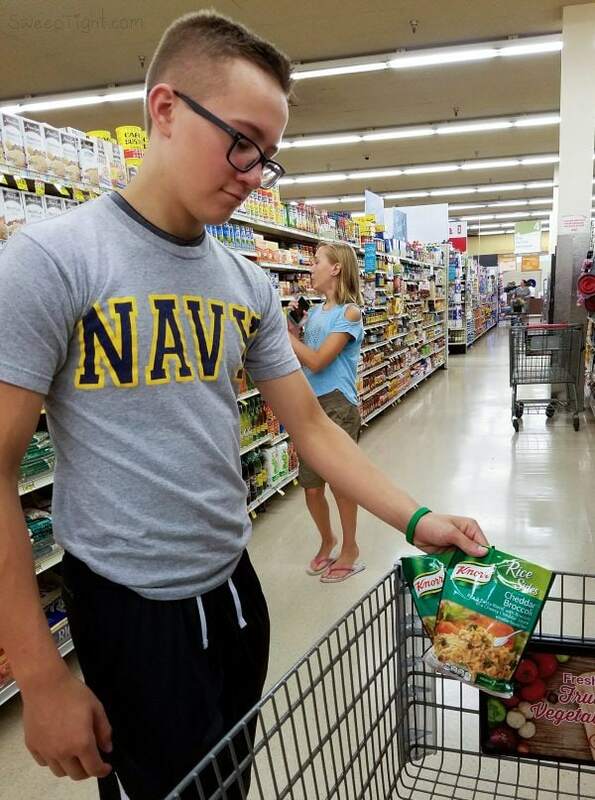 Grocery shopping has always been a family-friendly event and I am carrying that tradition on with my kids. Kids… hah! They’re already taller than me! Which is why they are in charge of many of the shopping and cooking responsibilities. They love it and they’re getting pretty good at recipe planning and deal hunting. But when we found all these quick and easy recipes AND coupons–well, that shaved a ton of time off our planning. Which is exactly what we need to be able to maximize these wonderful summer days. 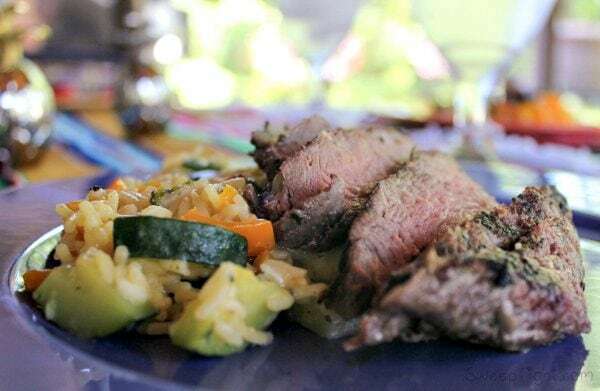 We decided on this Knorr® Grilled Steak & Summer Vegetable Rice recipe for a quick summer meal. Evan manned the grill but the kids handled the sides. The Knorr® Rice Sides are super easy to make and are the perfect vegetable delivery method. The kids couldn’t agree on a vegetable so we chose them all. (I acted like I was being generous, but inside I was squealing with delight because, Vegetables! Yay!) They added chopped zucchini, mini peppers, and green beans to the Cheddar Broccoli Knorr® Rice Sides. 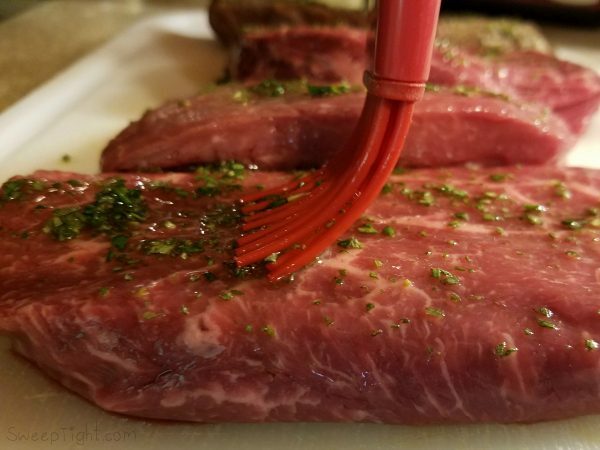 Not only did the resulting flavor combination go perfectly with the steak but I can’t wait to try all the other flavors and play with fresh vegetables add-ins. Meanwhile Evan grilled the most delicious steaks we’ve ever had. The recipe called for a brushed-on herb mixture and WOW. Super delicious. 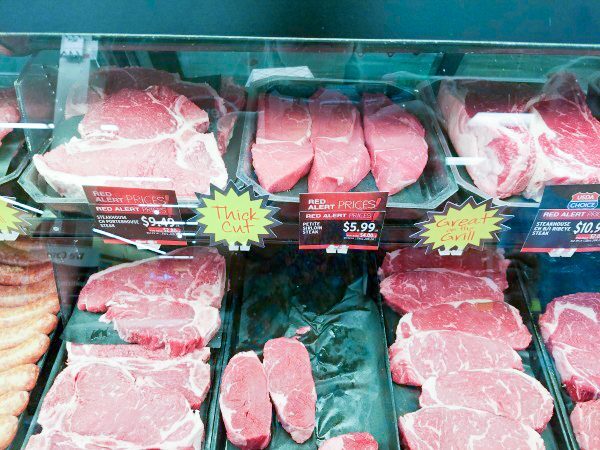 These restaurant quality steaks were on sale along with the Knorr® Rice Sides. PLUS we snagged a $2 off coupon (for select Unilever products) so this entire meal was under $15. 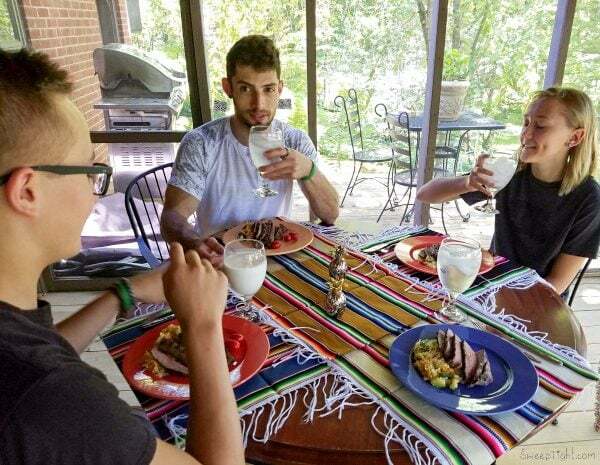 Think about that for a minute, this was a premium meal for four that took under 30 minutes to make. We laughed in the kitchen, talked while eating, and had phenomenal tasting food. FOR UNDER FIFTEEN DOLLARS. That’s a big deal across the board. One of the many delicious recipes found on the Jewel website. Combine 1 Tbsp. oil with herbs in a small bowl. Brush steak with herb mixture. Grill or broil steak, turning once, until steak is at desired doneness. Let steak stand 10 minutes before slicing. Heat remaining 1 Tbsp. oil in large skillet and cook vegetables about 4 minutes. 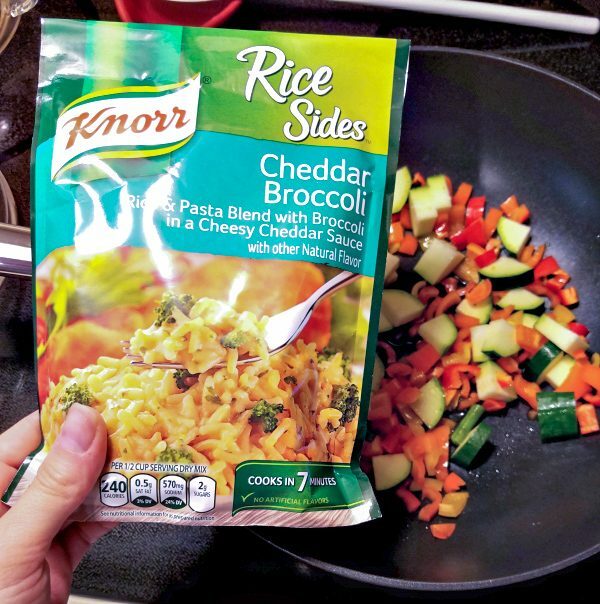 Add 2 cups water to vegetables in skillet along with Knorr® Rice SidesTM – Cheddar Broccoli. Bring to a boil, stir, reduce heat and simmer, covered 7 minutes, or until rice is tender. Serve steak over vegetables and Knorr® Rice SidesTM – Cheddar Broccoli. Sweeps – You could win $10,000! 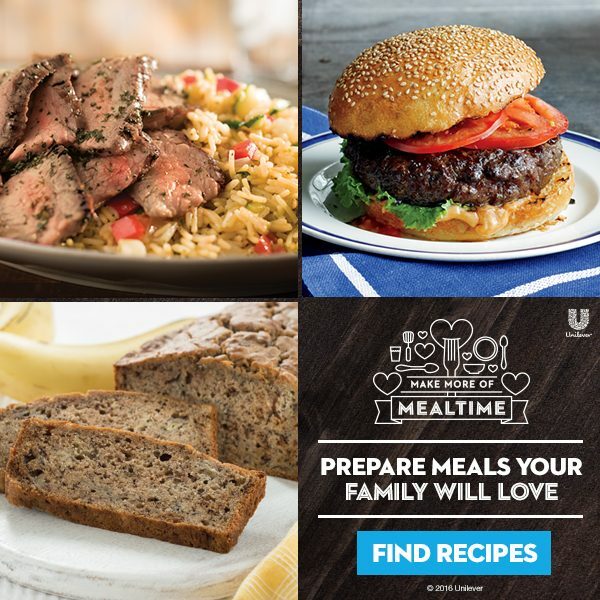 If you’re not already winning enough with these deals and quick summer meal recipes, you can also enter for a chance to win $10,000. There are two ways to enter. Purchase your favorite Unilever products at participating stores and enter for a chance to WIN up to $10,000 cash! You can also enter daily for a chance to be one of 20 Weekly Winners of $50 Grocery Gift Cards. 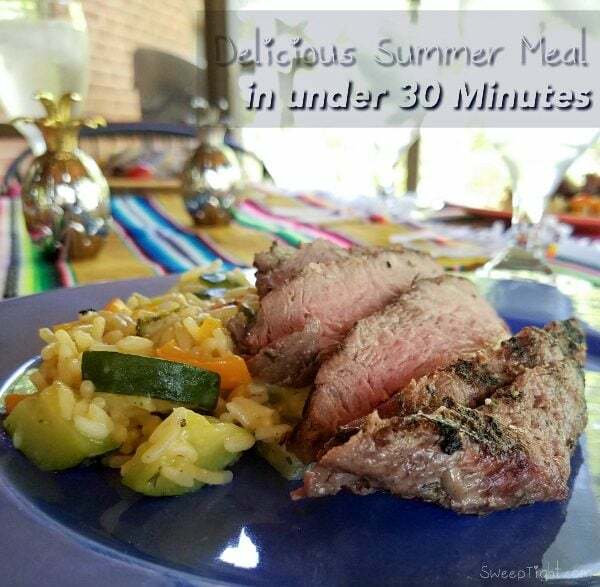 What are your favorite quick summer meal recipes? This dinner looks really great. Using the grill and easy cooking is great in the hot months!! I already know that I want to try the Knorr® Rice SidesTM – Cheddar Broccoli. The photos are terrific and the meal looks wonderful. 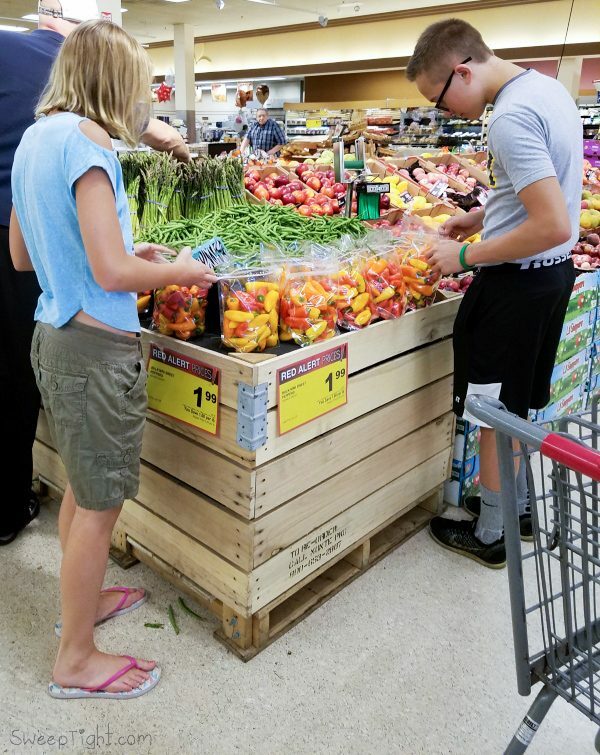 How great that the kids help plan the meals and cook! It looks delicious! We need to use our grill more often – it sounds really convenient. You are teaching your kids well. The dinner looks great. This looks awesome! The grandchildren love to help me cook. Thanks! Your dinner sounds delicious. Love quick and easy ideas for summer cooking especially when they don’t involve heating up the kitchen too much. This makes me so hungry for steak! That rice looks like restaurant quality with all the added veggies! Thanks for sharing at Welcome Home Wednesdays! Great combination…the grill and Knorr sides. We love grilling because it just goes with summer and it keeps from overheating the kitchen. 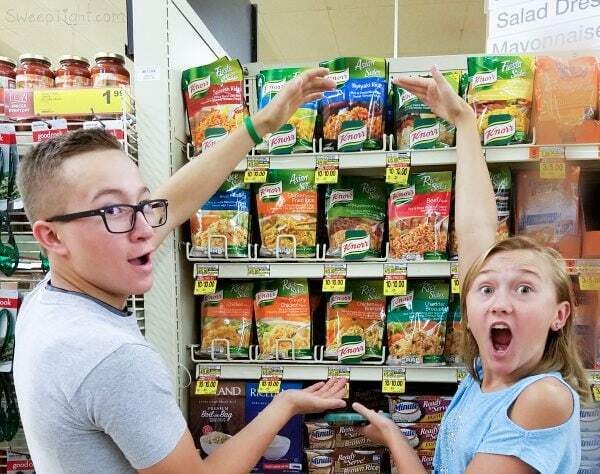 Knorr sides have been a family favorite for a while now. Good job!